A deck of 52 playing cards is a mini representation of creation itself, where time is the ultimate enigma. 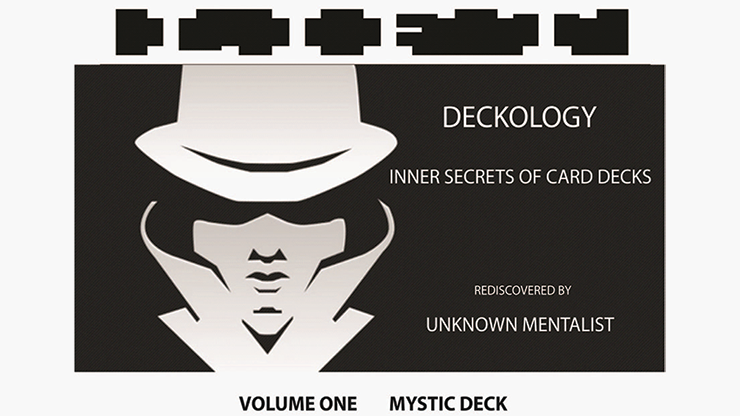 Hidden deep inside a deck of playing cards are many inner secrets. This ordinary-looking deck of playing cards is, in fact, a representation of forgotten mysteries coded by our ancient mystics. The biggest secret is that each card is 'lucky' for someone at some time.